Once a week, I share one of my bible studies with you because it will help you an your leadership. Two of the most important words we can ever use is - Thank You! When we use these words, it is usually because we want to acknowledge how immensely grateful we are. Each day I live, I have to say these two words to show my appreciation to the Lord. Before I do anything in the morning, I have to say thank you Lord. I don’t start thinking about anything before I say the words, thank you Lord. No one is perfect. I am well aware that God has carried me throughout my life. Matter fact, I wouldn’t be where I am without Him. No matter how great we are as leaders, we need God. If there was ever a time when we needed the Lord, it is now. 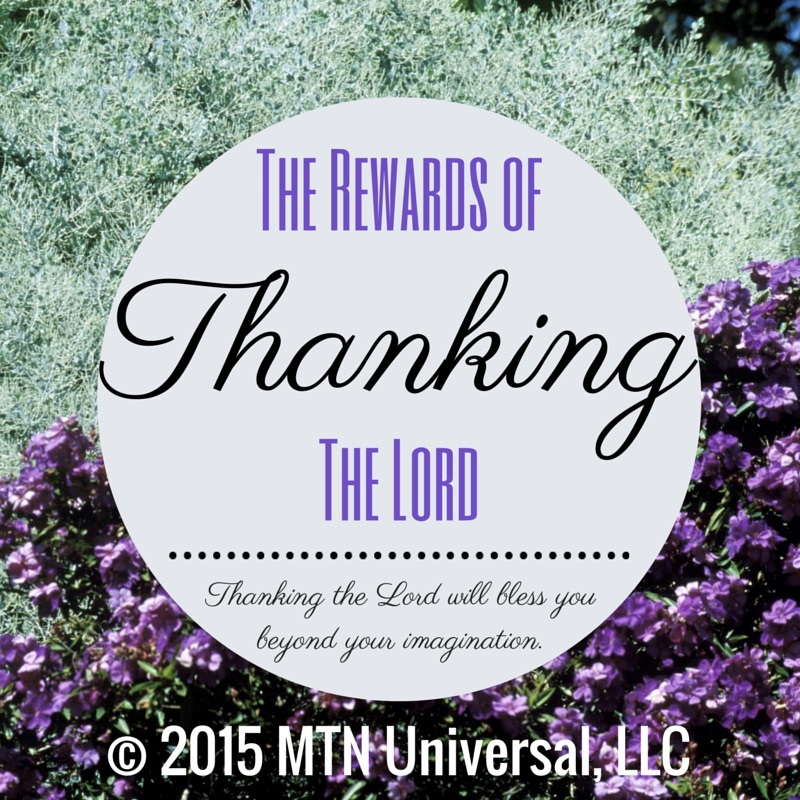 When we show a grateful heart, the Lord will bless us with 3 of His rewards. 1. The Lord is the greatest mentor. There is nothing like being taught by the ultimate expert. God is the ultimate mentor. He has been around since the creation of the world and knows all things. Who wouldn’t want the Lord for a mentor? The Lord will also reveal the right mentors you need to progress your life and business. Don’t miss out on any of your blessings from God because of lack of appreciation. I believe we are all thankful to the Lord, but find a way to speak these three simple words frequent and often - Thank You LORD! Question: What are you thankful for? Leave your comments below.